The Ukrainian Orthodox Church (Moscow Patriarchate) came up with a suggestion to convene an emergency Council of the Primates of the Local Orthodox Churches in connection with the recent actions of Constantinople on the “Ukrainian issue”. “I think that now on a global level, the time has come for the Church Primates to meet at the Council, at the Synaxis, to adopt a decision on these issues, because dire times come that we create for ourselves. Rather, it is not us, but some of us brothers,” said Deputy Chairman of the Department of External Church Relations of the UOC-MP Mykola Danilevych in a transmission entitled "Right to Faith”, Interfax-religion reports. According to the representative of the UOC (MP), the predictions as to which of the Local Churches would support the Russian Church in those circumstances, and which - Constantinople, will not be worthwhile. “I would not share because everyone is worried. The patriarch of one of the Greek Churches, when he heard what had happened, grabbed his head, saying that it was a catastrophe, and the other Churches, too, observed the developments with anxiety. All the Churches are members One Body of Christ. (...) In fact, people, regardless of nationality, are aware of this,” said the priest. 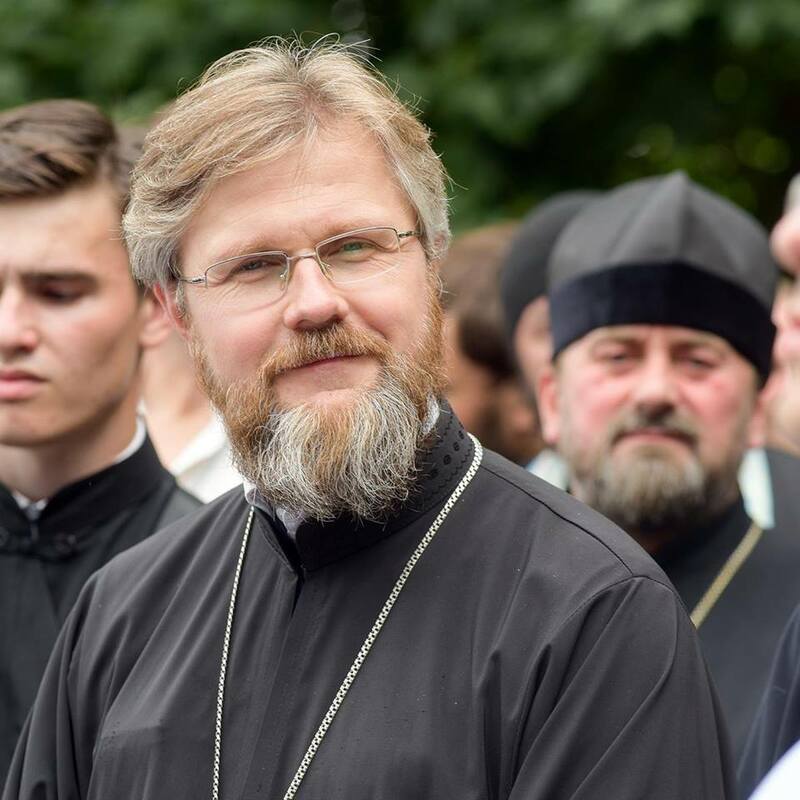 According to RISU, in April this year, Deputy Speaker of the Department of External Church Relations of the UOC-MP Mykola Danylevych, commenting on the appeal of the Ukrainian Churches and President Petro Poroshenko to the Ecumenical Patriarch Bartholomew regarding the provision of the Tomos of autocephaly of the UOC, said that this process will bring no fruit. “There will be a lot of noise in the media, and everything will end there,” the cleric said with competent air." To explain his point of view, he resorted to an allegory. “Why? Because they are building on a foundation, on which in principle it is impossible to build. It is necessary to start with the UOC, and not from its separate parts. A jacket is not sewn to a button, but on the contrary, a button to a jacket,” he stressed. As reported, last Friday Patriarch Bartholomew of Constantinople appointed two exarchs to Ukraine, who would address the issue of preparing autocephaly for the Ukrainian Orthodox Church. This decision was met with a strong protest on the part of the Moscow Patriarchate, which considers Ukraine its canonical territory.